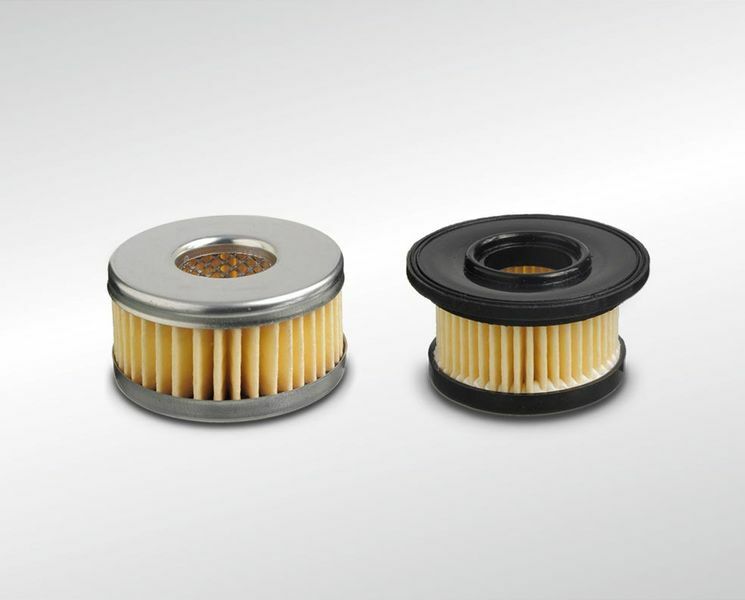 The optimised particulate separation efficiency of the air filter minimises the wear on pistons, piston rings and the running surface of cylinder liners. 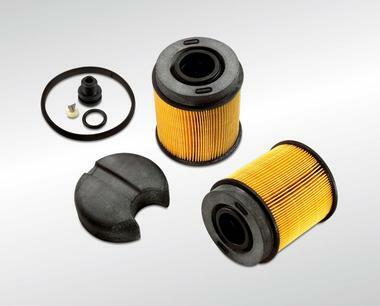 The air filters, adapted to the engine characteristics and installation space, effectively cancel disruptive intake noises. In modern exhaust treatment systems with SCR converters (Selective Catalytic Reduction), urea filters filter the urea solution and thereby prevent wear on the system components. 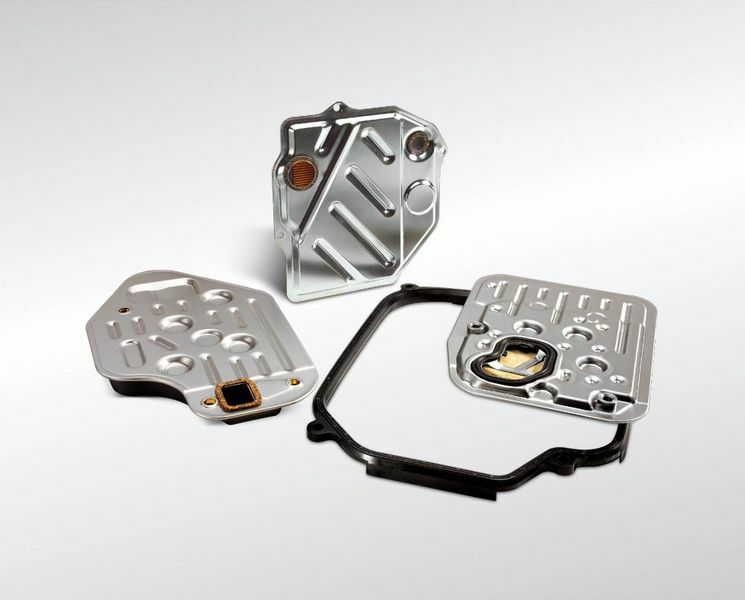 Coolant filters protect the engine cooling system by filtering out impurities. 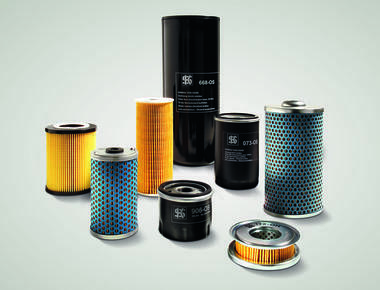 Furthermore, the additives in the filter are released into the cooling system at a controlled rate. Even minor impurities in the fuel system can lead to severe malfunctions. Modern injection systems, in particular, require an extremely clean, pulsation-free and homogenous fuel supply. Oil filters filter and retain metal swarf from inside the engine or foreign bodies which get into the engine via the fuel or intake air. Air dryers are used in pneumatic air brake systems to absorb the humidity in the compressed air. 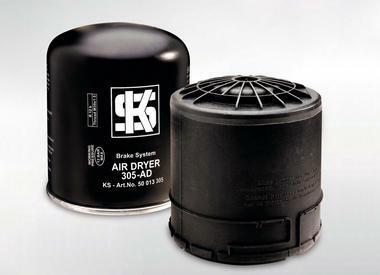 This prevents the collection of condensed water and resulting malfunction of the brake system. 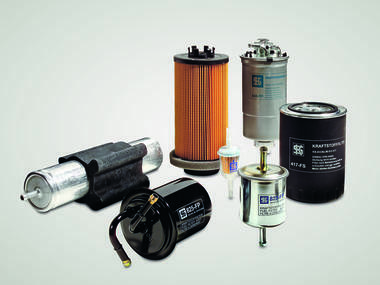 The transmission oil filter is responsible for preventing foreign bodies in the oil from entering the transmission. An optimal filtration of substances which encourage wear on the machinery, such as metal swarf caused by abrasion, maintains good transmission performance and prolongs the transmission‘s service life. 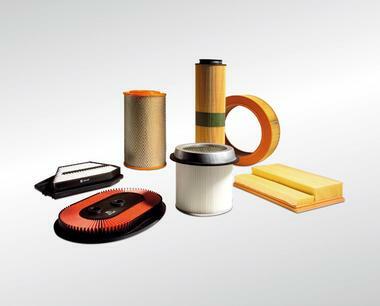 Due to our many years of know-how in the Special filters pollen, spores and soot in the ambient air from entering the car interior over the ventilation system. 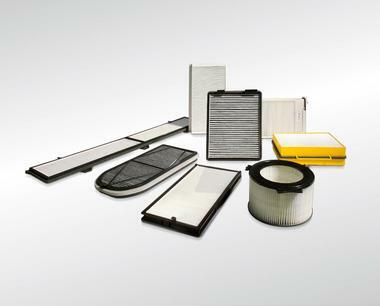 Cabin filters with activated carbon are not only fine filters for solid particles, they also absorb unpleasant odours, harmful gases such as nitrogen oxides, sulphur dioxide, ozone and hydrocarbons, and prevent them from entering the cabin at a rate of filter branch and the continual improvement of our production processes, we are able to develop and produce customised filters. 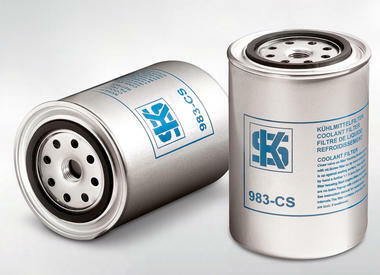 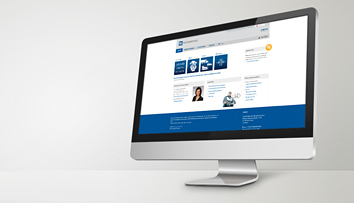 KS Kolbenschmidt special filters can be designed for all filter types and applications. Cabin filters prevent foreign particles such as dust, pollen, spores and soot in the ambient air from entering the car interior over the ventilation system. 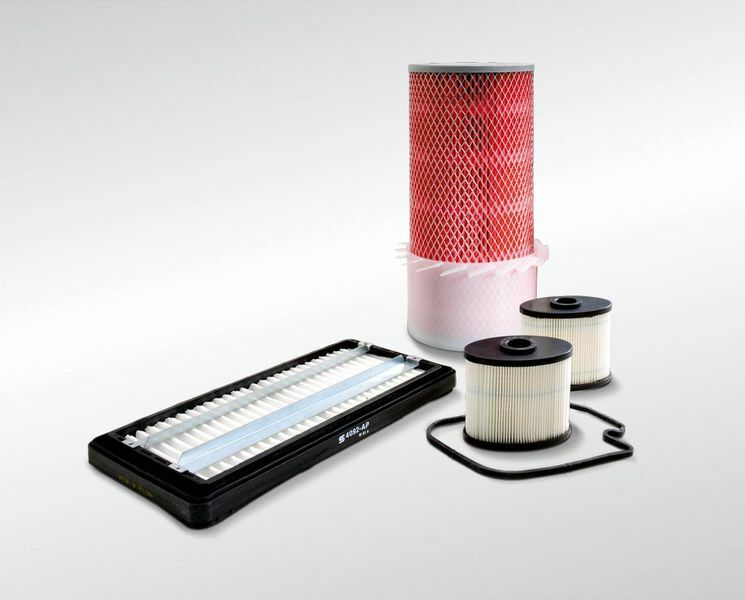 Cabin filters with activated carbon are not only fine filters for solid particles, they also absorb unpleasant odours, harmful gases such as nitrogen oxides, sulphur dioxide, ozone and hydrocarbons, and prevent them from entering the cabin at a rate of 95%. Gas filters are used in LPG systems and prevent impurities from entering the injection system. 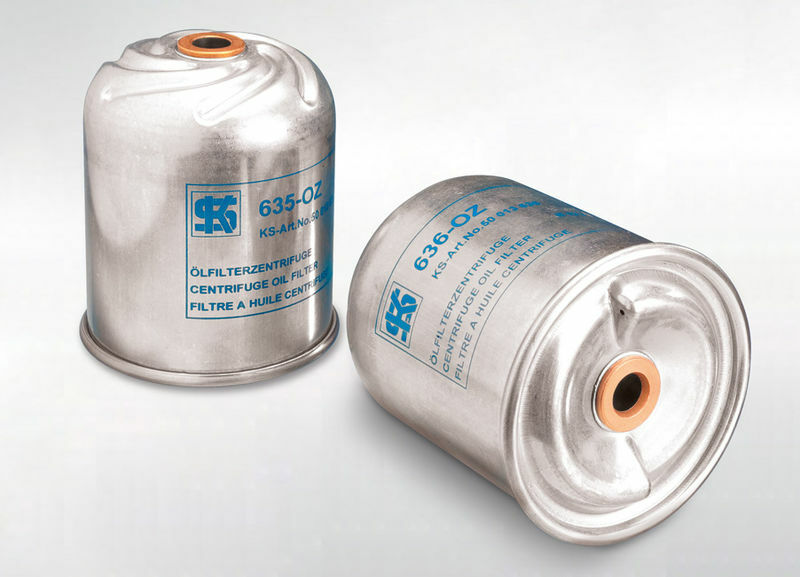 In order to ensure a permanently safe operation of the gas system, the gas filter must be replaced regularly at the manufacturer‘s recommended service intervals. Depending on the application and gas system, the filter is used in the section of the gas or liquid phase. The filters currently off ered by KS KOLBENSCHMIDT are designed exclusively for the LPG phase and are used in a variety of gas systems.